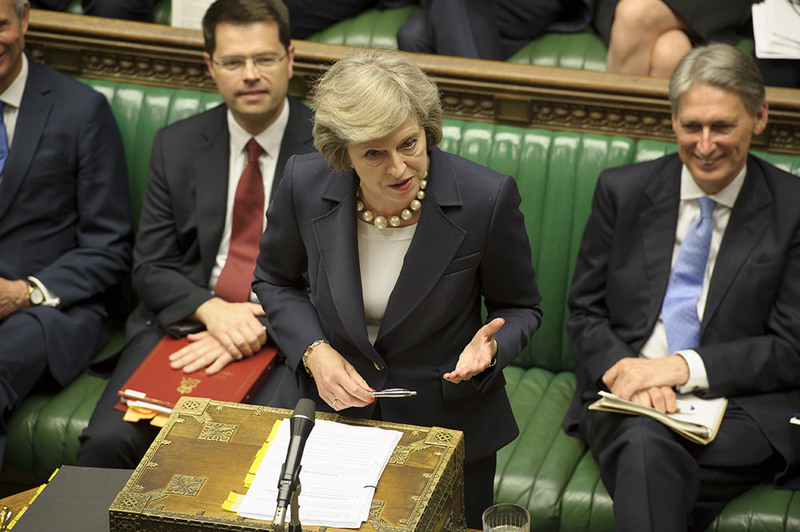 British prime minister Theresa May has called for parallel discussions both on the divorce settlement and the future relationship of the EU, a position that is likely to enflame tension at the very start of the Brexit negotiations. The EU has so far ruled out that possibility and made clear that talks on the future would start only when the Brexit settlement is first agreed. Despite several mentions of her desire to maintain a “deep and special” relationship with the EU, May suggested in her letter the UK could change its cooperation with the EU on security. "In security terms a failure to reach agreement would mean our cooperation in the fight against crime and terrorism would be weakened,” she wrote. 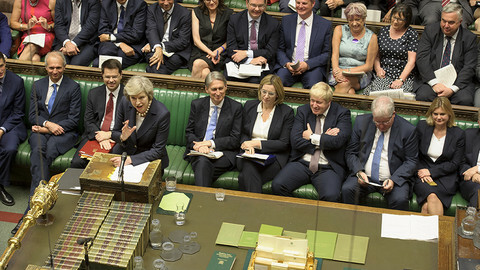 "Any indication that the UK would use security as a bargaining chip would irritate EU partners," Agata Gostynska-Jakubowska, a research fellow at the London-based think tank, the Centre for European Reform, told EUobserver. May writes that she is “sure” that the UK and the EU can agree on the future relationship within the two-year time frame given by the treaty. The British government can however point to Article 50 of the Lisbon treaty , which actually makes a reference to a future framework along with the withdrawal talks, and argue the treaty foresees parallel discussions. 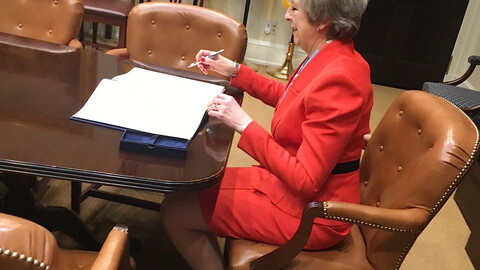 Although May said little about what that future relationship would look like, she said she wanted a "bold and ambitious" free trade agreement (FTA) with the EU, and that trade talks should start as soon as possible. It would be a broad agreement, that would include "sectors crucial to our linked economies such as financial services and network industries”. 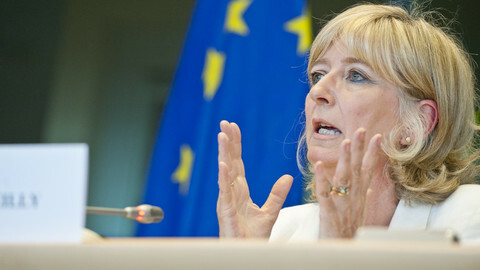 The EU has said detailed talks on trade can only start after the divorce settlement is reached. An ambitious FTA would most likely also need ratification from member states, which could take years, and the EU cannot legally start trade talks while the UK is still a member. Gostynska-Jakubowska told EUobserver she was struck that May kept to her agenda of concluding the divorce settlement and the future agreement in two years. She said that the plan was "unrealistic" and that May has set "the bar really really high". "What could be achieved is a broad framework agreement setting out the future objectives of a future relationship," Gostynska-Jakubowska said. She added that if Britain can find a deal on the issues the EU says are priorities, including settling its bills to the EU, the rights of EU citizens, and the border with Ireland, it could open a "window of opportunity" for a broader framework to be agreed upon. May pledged that the UK seeks no “cherry-picking” during the talks, meaning that the UK will abandon membership of the single market, as they are tied to the four basic freedoms of the EU. One of the basic tenets of the single market, freedom of movement, has particularly troubled the UK, as it aims to toughen its immigration policies. May agrees with her EU counterparts that the first issue to be resolved is the rights citizens, but she gave no hint on how she envisages this. "We seek to guarantee the rights of EU citizens who are already living in Britain, and the rights of British nationals in other member states as early as we can,” she told MPs on Wednesday as her letter was delivered in Brussels. May also pledged to work on avoiding the return to a “hard border” between the UK and the Republic of Ireland, once Britain leaves the EU. 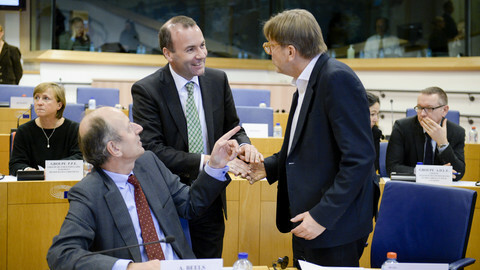 Securing an agreement on the border is also a key issue for EU negotiators. However, she has stayed silent on the UK's financial obligations, the third topic that the EU has put forward as an issue that needs to be settled first. The EU will adopt its negotiating guidelines, political principles on the talks on 29 April, and give mandate to EU chief negotiator Michel Barnier to start the discussion later in May. 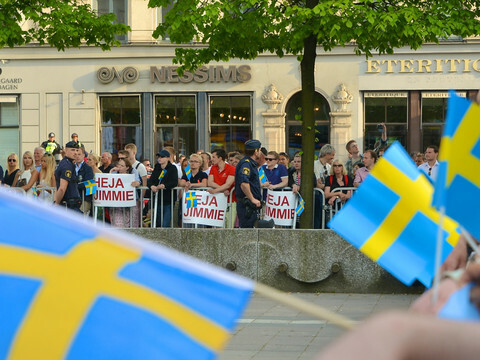 The actual negotiations could start at the end of May. 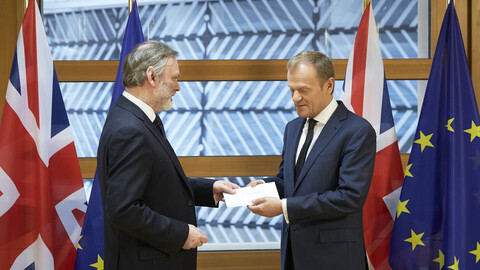 European Council chief Donald Tusk said that "damage control" starts for the EU, as British PM Theresa May has invoked Article 50 nine months after the UK voted to leave the bloc. The European Council president warned the UK against getting cosying up to the idea of having no Brexit deal at the end of the divorce negotiations, as the EU gears up for receiving PM May's notification. Triggering Article 50 was backed by 498 to 114 MPs in the UK parliament, with the Scottish National Party and Labour rebels forming the bulk of the dissenting votes. Theresa May came away from her meeting with Donald Trump bearing the promise of a future UK-US trade pact. The pledge was rich in symbolism, but not much else. 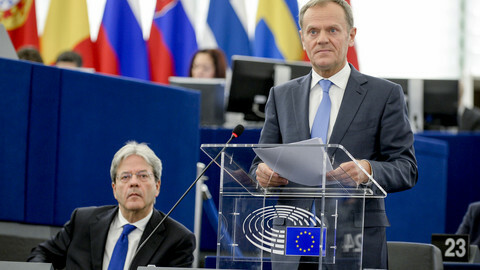 MEPs will stress that the UK and EU members have no right to conclude separate deals during Brexit talks, according to a draft resolution seen by EUobserver. EU chief negotiator Michel Barnier said his mandate and all EU commission working documents will be made public during the negotiations. Tactic or policy shift? This time, the EU is interested in transparency.